The Department has required the Russian Federation to comply with the order of the International Court of Justice on termination of illegal actions against representatives of the Crimean Tatar people. 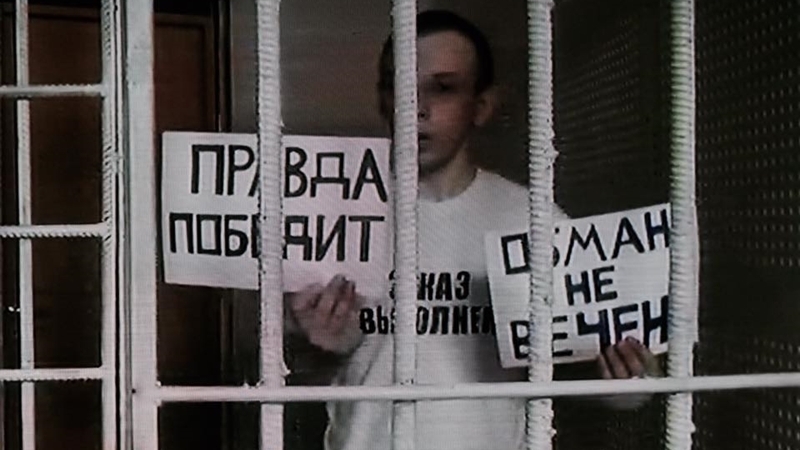 The Ministry of Foreign Affairs of Ukraine has protested against the decision of the Supreme Court of the Russian Federation to increase the period of imprisonment from 12 to 15 years for the figurant of the Sevastopol "Hizb ut-Tahrir case" Ukrainian political prisoner Ruslan Zeitullayev, according to the corresponding message on the Department website. They stressed that Zeytullaev had been tried for a fabricated case. “The trial of Ruslan Zeytullaev by the Russian side is a striking example of the use of repressions against the Crimean Tatar people and violation of fundamental human rights and freedoms by the occupation authorities”. The Foreign Ministry also demanded from the Russian Federation to stop the persecution of Ukrainian civilians, as well as to comply with the order of the International Court of Justice to stop illegal actions against representatives of the Crimean Tatar people. “We call upon the world community to condemn the anti-human and illegal activities of the judicial bodies of the Russian Federation and to increase political and diplomatic pressure on the aggressor state with the aim to free all Ukrainian citizens who are illegally detained in Russia and on the territory of the temporarily occupied Autonomous Republic of Crimea”. 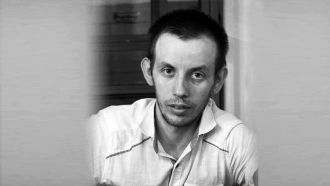 Earlier QHA reported that on July 27, the Supreme Court of the Russian Federation had sentenced Ukrainian political prisoner Ruslan Zeytullayev to 15 years of imprisonment with restriction of freedom for a year after serving his sentence. The defense intends to file a complaint with the ECHR, as well as with the International Criminal Court and the United Nations Court of Justice.